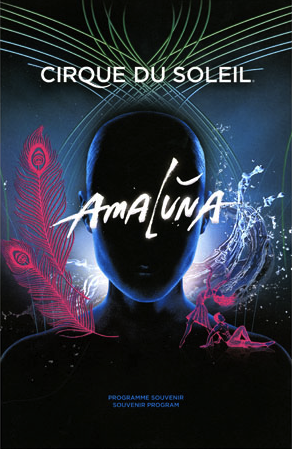 A composite of a four-show run, the taped version of Amaluna was produced as a 60 minute broadcast and a 90 minute DVD. I prepped the dailies for editor Sylvain Lebel by grouping the four cameras of each performance. I also produced all the turnovers for sound editing and mix.